MINNEAPOLIS. 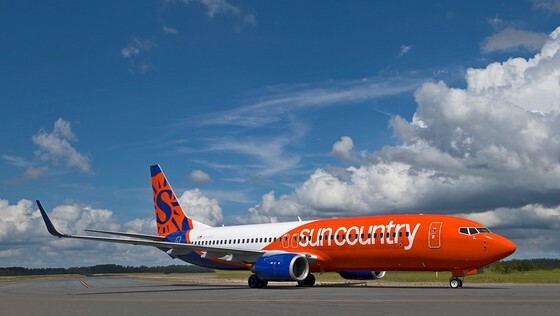 NOVEMBER 1, 2018 – Sun Country Airlines today launches nonstop service from Portland International Airport (PDX) with flights to Las Vegas (LAS) and Palm Springs (PSP). Sun Country will also launch nonstop flights to Honolulu (HNL) and Phoenix (PHX) on November 14. To celebrate, Sun Country Airlines is giving away four $200 flight vouchers to Portland residents. To enter, visit www.suncountry.com/Portland. The sweepstakes opens at 8:30 a.m. PT today and closes at 9:58 p.m. PT on Thursday, November 8. 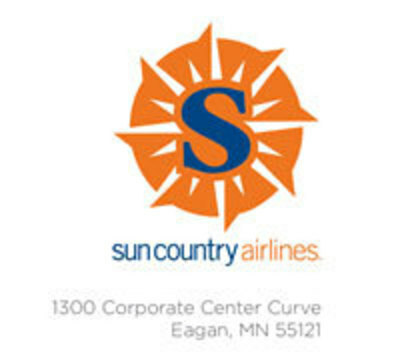 As Sun Country further expands its wings beyond its Minneapolis/St. Paul hub and grows its network of nonstop leisure routes, the airline is proud to affordably connect more folks to their favorite people, places and memories, while offering the Minnesota hospitality Sun Country has been known for since 1983. Sun Country Airlines is a privately-held company based in the Twin Cities of Minneapolis/St. Paul. The award-winning airline is a leader in leisure travel flying to more than 50 popular destinations across the U.S., Mexico, Central America and the Caribbean, having earned a reputation for offering world-class service at an affordable price. The airline also offers services from its Sun Country Charters and Sun Country Vacations divisions. For more on these Sun Country destinations and to book travel, including flight and hotel packages, visit suncountry.com. * Schedules and fares are subject to change. Restrictions may apply. See terms and conditions at suncountry.com.